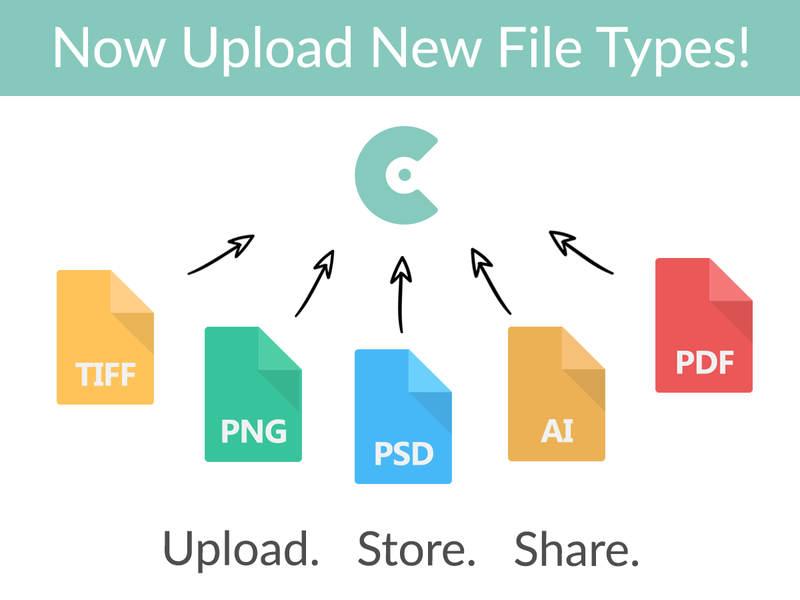 We are excited that CloudSpot accepts multiple file types for storage and delivery! All file types will be displayed perfectly in your online galleries - so enjoy! **NOTES: If print sales are enabled in a gallery, be aware that non-jpeg file types will not be supported for printing via WHCC.